High levels of bacteria were found in Kahalu'u Lagoon waters, according to a Department of Health report on Hawai'i's cesspools and the potential risk for pollution. Kahalu'u topped the list of 14 priority areas in the state for cesspool replacement sighting the high level of bacteria as one of the main reasons. For hundreds of thousands of households across the state what they flush down their toilets may be going into your drinking water. The health department found high levels of nitrates in groundwater in Upcountry Maui. While the high levels indicate cesspool wastewater is impacting some public drinking water, it is not an immediate health concern. Upcountry Maui has 7,400 cesspools and was one of two communities given the highest priority designation for cesspool replacement. The other being Kahalu'u on O'ahu. “It was not meant to alarm the public necessarily,” says Keith Kawaoka, Deputy Director of the Health Department’s Environmental Management Division. In its report to legislators, the health department identified more than 40,000 cesspools in Hawaiʻi that pose the highest potential risk of contaminating the water we drink and swim in. “Overall the water is safe to drink in all parts of the state,” says Kawaoka. 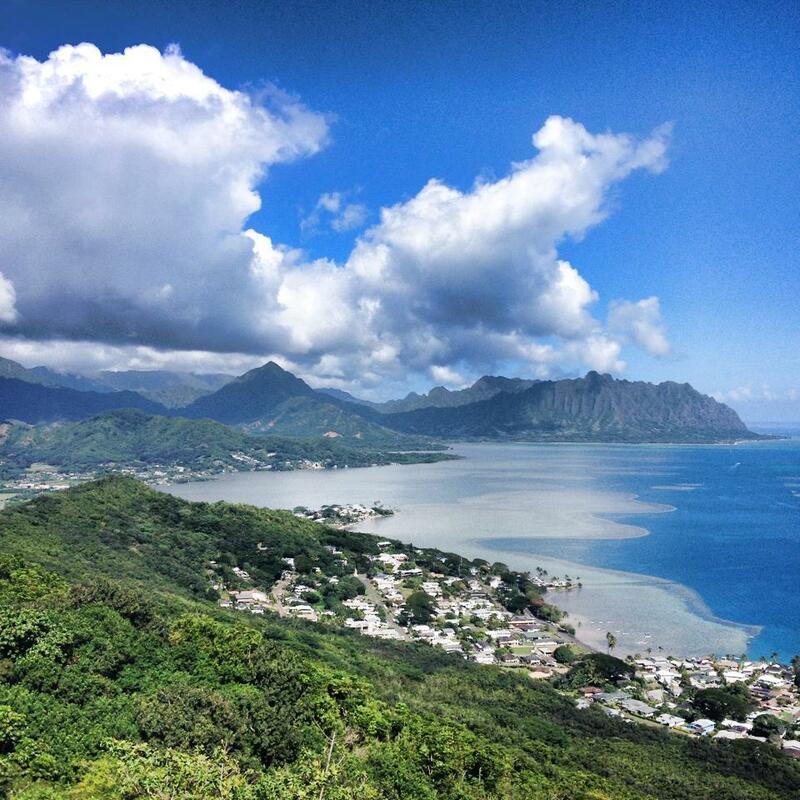 Hawaiʻi has nearly 88,000 cesspools – far more than any other state. Every day these cesspools release an estimated 55 million gallons of raw sewage into the ground. That’s enough waste to fill 83 Olympic-sized swimming pools. 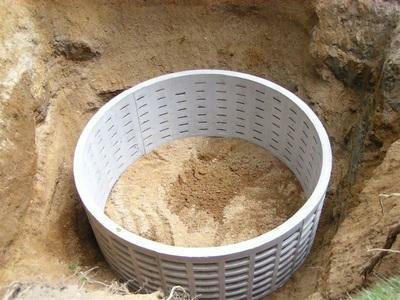 Cesspools are essentially holes in the ground that collect sewage and wastewater from a residence. The problem is the waste goes untreated and seeps into the ground. Modern environmental regulations either discourage or ban cesspools. “We need to find a way to treat that,” says Bill Kucharski, Director of Hawaiʻi County’s Environmental Management Department. 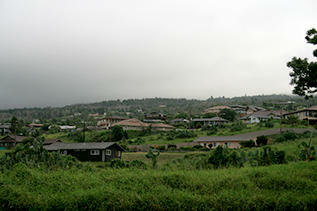 The Big Island is home to nearly 60 percent of the state’s cesspools. “But I think we’re a few years away and a lot more study away to coming up with a solution that is acceptable and viable for most people,” says Kucharski. 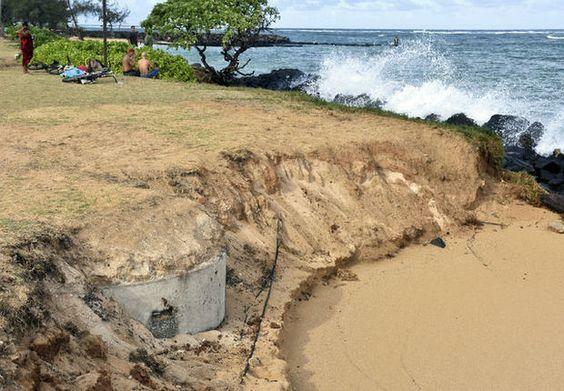 An out-of-commission cesspool is discovered near the beach in Kapa'a, Kaua'i. The area has made the department's priority list mostly on account of the high density of its 2,900 cesspools as well as its proximity to the nine public drinking water wells and coastal areas. Last year the state mandated every cesspool in Hawaiʻi either hook up to the sewer system or convert to a septic tank. The health department’s report determined 14 areas across the state in which efforts to convert cesspools should be prioritized. 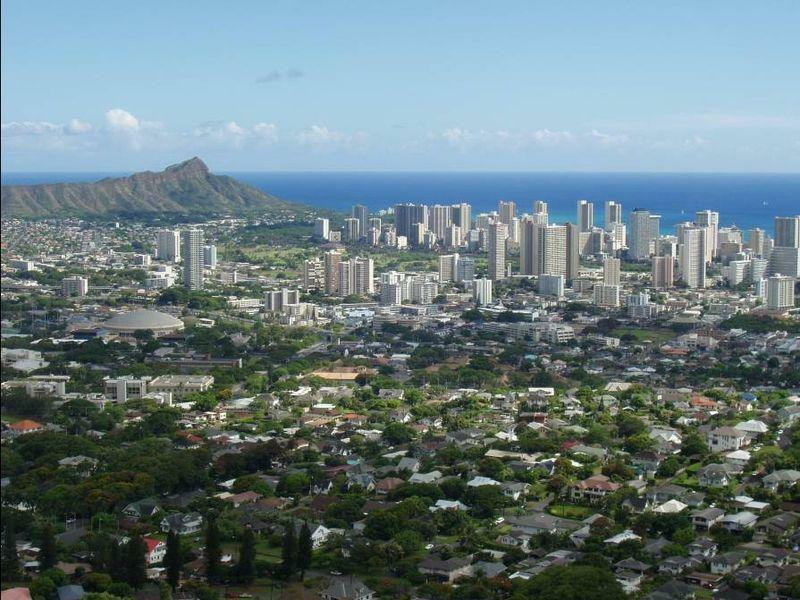 Top priority areas for each island on the list includes Upcountry Maui, Keaʻau on the Big Island; Kōloa/Pōʻipu on Kauaʻi; and Kahaluʻu, Oʻahu. But the cost of that conversion is not cheap. Solutions for cesspool elimination include connecting to the municipal sewer system or converting to a septic tank system. Such upgrades are estimated to cost anywhere from $10,000 to $30,000 depending on location and method. For Urban Honolulu, a sewer system connection may be the best method but for the rural areas on the neighbor islands, not so much. Kucharski echoed the sentiment of neighbor islanders at the hearing in saying there’s no one-size fits all solution. Connecting to the sewer system may be an easy option in Honolulu, but for the Big Island, not so much. The Kahalu'u district of O'ahu topped the state's list of priority areas for cesspool replacement. The health department, in its analysis, found high counts of bacteria in the surface water as well as incidents of skin infections consistent with sewage contamination. Until conversions start happening, Representative Jarrett Keohokālole is worried about the current level of cesspool pollution in his district of Kahaluʻu. 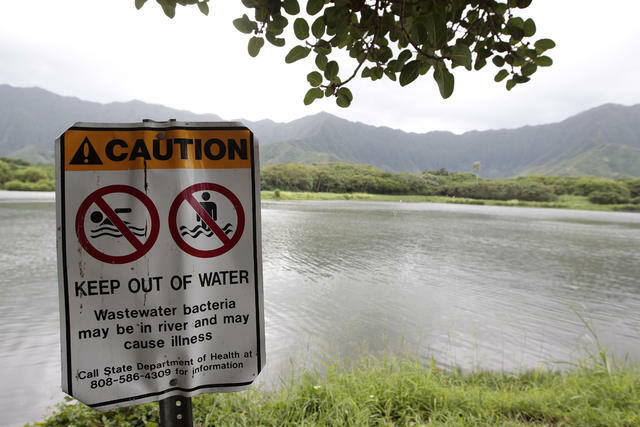 The department found high counts of bacteria in Kahaluʻu surface water as well as incidents of skin infections consistent with sewage contamination. But when pressed by Keohokālole, the department was unable to confirm a direct correlation exists. “It’s just difficult for the community to determine whether what’s going on in the water is associated to the cesspool issue or not,” says Rep. Keohokālole. The Kahaluʻu community will get a chance to ask their questions at the department’s community meeting this Friday, January 12, at the Key Project.